The Internet offers a wealth of information and resources, but it can also be very dangerous. That is why it is so important to have a good malware program to protect your computer. 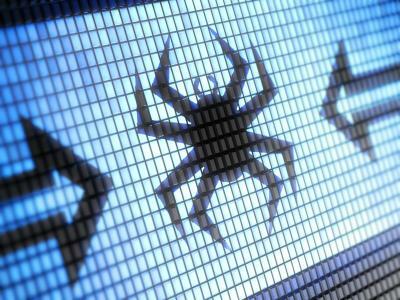 You will still need to exercise caution when surfing the web, but anti-malware software can help to keep you safe. Trojan horses: Malicious software that pretends to be useful, legitimate software can be Trojan horse malware. Ironically, a Trojan horse program could be masquerading as an anti-virus program when it is itself attempting to infect a computer with viruses. Worms: Standalone software that attempts to replicate and expand itself across a network and through multiple computers is referred to as a worm. This type of malware does not need to attach itself to an existing program. Spyware: Software that purports to provide one function, but has a real objective of collecting information about a user or their computer without their knowledge. The program may appear to be a media player, for example, but it may actually be collecting password information entered to log in to websites. Adware: Software that generates income for the developer by way of paid advertising, which may appear during the installation process or during the use of the program itself. Additional malicious content attached to adware could involve spyware, keyloggers, and Trojan horses. While viruses are a form of malware, the key difference is that the main objective of a computer virus is to replicate itself, just like biological viruses. A standard computer virus typically does not exist in isolation, however, usually attaching itself to another program, script, or software. Malware, on the other hand, can stand on its own as its own software. 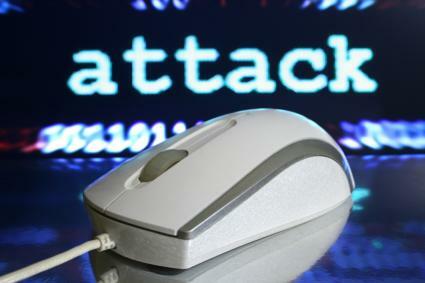 Malware programs are meant to protect the computer against malicious attacks by rogue software. They scan through the contents of a computer to seek out malware. After detecting an infection, the malware program can eliminate the rogue software and possibly reverse any of the negative effects the malware may have already had on the infected computer. There are both free and paid versions of ant-malware software, just as there are both free and paid versions of antivirus software. Malwarebytes: This program is available in free and paid versions. The free version offers advanced malware detection and removal and multi-language support. The paid "pro" version ($24.95 for a home license) adds real-time active malware prevention and malicious website protection against known malicious web content. SUPERAntiSpyware. This application is also available in free and paid versions. The free version will detect and remove thousands of spyware, adware, Trojan horses and other forms of malware, but you will need the $29.95 professional version to gain real-time protection and scheduled scanning. The main advantage to both of the paid versions of the above software is that they offer real-time protection. This means that it is constantly scanning the Internet traffic coming into your computer, checking to see if it contains any malware. You'll receive notification immediately if malware is detected. If you go with the free version, this real-time protection is not present. As such, it is possible that your computer gets infected with malware and you don't even know it. You must open the anti-malware program and do a system scan periodically, as the software will not do this for you automatically. You'll be able to find and remove threats, but they may have already done damage before you find them. 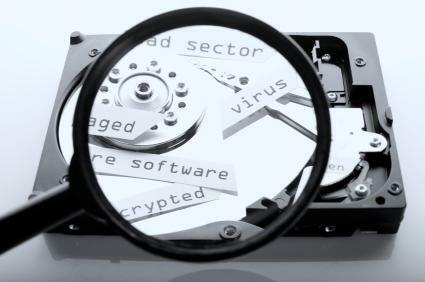 There are many virus scanners out there that are useful tools for protect your computer from some online dangers, but they are not comprehensive and they are not exhaustive. They are most effective when they are complemented with suitable anti-malware programs. Consider this analogy. If you are buying insurance for your home, antivirus software could be the equivalent of insuring your home against a fire. However, you will likely also want to protect your home against floods, earthquakes, tornadoes, vandalism, break-ins, and other possible threats that may not be included in a basic policy. A good anti-malware program can provide that additional protection against threats that are not protected by antivirus software. Following this analogy, antivirus software - by definition - protects your computer against viruses. 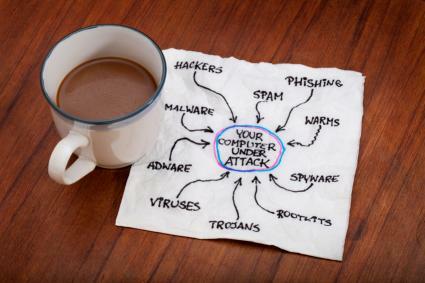 Anti-malware programs, on the other hand, protect your computer against Trojan horses, adware, spyware, computer worms and other possible forms of malicious software. A threat or infection that is not detected by your antivirus may be detected when you do a thorough scan with the right anti-malware program. They work best when they are working in tandem. Be sure to install a suitable anti-malware program on your computer and use it regularly. Your antivirus may not be enough on its own to protect you against contemporary computer threats. Once you have a program installed, keep it updated. New malware programs are being developed all the time.